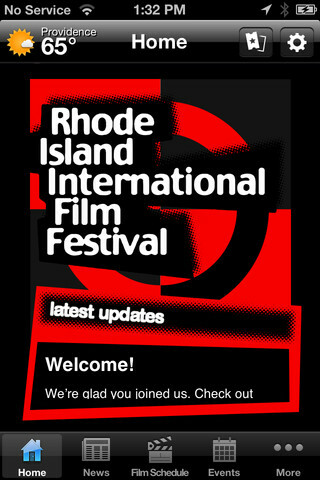 Every year, the Flickers: Rhode Island International Film Festival receives thousands of entries from around the world. We have created many sidebar events based on the types of genres that have been submitted, but up until now, experimental and cutting edge films have been blended into the Festival without a stand-alone presence. No longer. We created the PROVIDENCE underground FILM FESTIVAL in 2008 to promote the best in provocative, innovative, bizarre, political and otherwise controversial film, video, and new media creations. These genre-bending work provide a vessel for expanding the Rhode Island arts community by bringing together artists and art lovers from all walks of life. The PROVIDENCE underground FILM FESTIVAL is a forum where artists can thrive outside the mainstream arena. 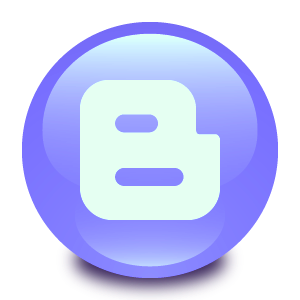 Creative artists who continuously break the boundaries of film, video, art and music are promoted through PUFF-RI, so they too may have a voice in a market which is typically saturated with commercial entertainment designed to satisfy the audience's expectations. The PROVIDENCE underground FILM FESTIVAL is an annual event showcasing radically independent experimental, narrative, and documentary films from around the world. The mission of this sidebar is to work and enrich the everyday movie going experience by reaching out of the rubble of the mundane.Festival volunteersand staff collaborate with local artists and members of the cultural community in order to unlock new relationships and opportunities for social change. The second PROVIDENCE underground FILM FESTIVAL will take place again during the main Rhode Island International Film Festival each August. The full schedule will be released in mid-July and will be available on this website.